Joomla is based on the PHP scripting language, and although it can be helpful to know a bit of PHP when using Joomla, you can create complicated and intricate website and web apps, without knowing PHP. PHP allows web sites and web apps, to deliver dynamic content to different user in different situations. So you can use PHP to change your content based on the time of day, or any other variable. Joomla comes with a user system that allows users to sign up to your site, allowing you to build a community. Joomla is also highly extend-able, allowing even beginner PHP developers to extend Joomla functions to do whatever they need. This extendability means that there is now over 10,000 3rd party extensions available for Joomla, so if there's something you need Joomla to do, there's probably an extension for that! You will be amazed at how simple Joomla is, how easy it is to use, and easy it is to build big, complicated websites with it. Joomla is run on the widely available LAMP system, Linux, Apache, MySQL and PHP, so most hosting services will run Joomla, and in fact some hosting services allow Joomla with a 'one-click' install system. Because of its simplicity and extendability, Joomla is used for many thousands of sites around the net. There are conflicting evidence for the actual numbers, but it is thought that Joomla is used for about 4% of the web. Some of the big names of the web that use Joomla include; eBay, The Guggenheim Museum, Harvard University, WebCraftNi, MTV and Citibank. You may remember the iPad advert that showcased the Guggenheim Museum website...? 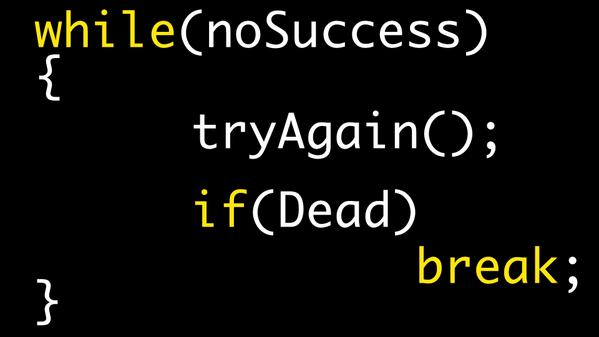 That was Joomla. So even though these big names use Joomla, because it's free, it is used all over the world by millions to bring their website to life. The difference between Joomla and commercial CMS solutions? The main difference is... Joomla is free! Joomla is free to download and use by anyone, whereas Commercial CMS systems are expensive, and sometimes they can be extremely expensive, often running into the £10,000+... range. I don't know any small business who can afford that! So now you're probably asking, if Joomla is free and Commercial CMS's are so expensive, why are there still plenty of companies paying for the Commercial CMS? This is because a commercial CMS will be built to fit your specific individual needs by the company you hire to build it. Whereas Joomla is a 'one-size-fits-all' kind of deal. You get all the tools to make your site they way you want, but you'll have to pull it all together yourself. With a commercial CMS, you pay the experts to do it for you. But the beauty of Joomla is, it can be made to do anything a commercial CMS can do. Provided you know how! Joomla is so widely available and used, that most good web developers know how to use it, although only some know how to get the very best out of it (that's us!). What that means is, if you are having trouble with your web developer, maybe he's over charging or not doing the work in good time, you can easily move your development to a new company, without a huge transition, since Joomla is Joomla, the new developer can get stuck in right away! 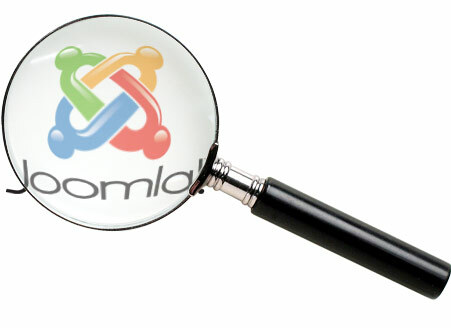 Is a Joomla website search engine friendly? Yes... provided you know what you're doing..
At the time of publishing, most of us are still adopting to Google's latest updates. So SEO, as it always has, takes a lot of thought and planning ahead. Luckily, Joomla takes care of the basics by offering SEF urls built in. Although, there are some great 3rd party extensions (of which we are experts!) that can really control your URL's. Depending on your template, the HTML output uses no nested table structures and has SEO friendly head tags etc. Here's at WebCraftNI.com we use the WARP template framework, which uses the very latest web and SEO standards to ensure easy crawling. Provided you plan a clear content structure for your site and stick to it, Joomla has great SEO capabilities. It depend on a number of factors. How big is your site, how intricate is the design and what developer are you using? Depending on the job, a Joomla site from WebCraftni.com can range from £300 to £10,000. Most web development companies won't do a CMS website for less than £5000. At WebCraftNi.com we try to quote as honestly as we can to begin with, then we agree a fee that we guarantee we won't exceed, no matter what technical issues crop-up!